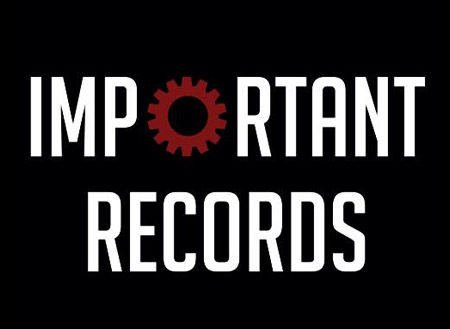 Important Records was founded in January 1993 by Udo Welcker. Important record a été créé en janvier 1993 par Udo Welcker. 25 RGC Women’s – Infotainment E.P.